​Being snappy is one of the required rudiments of life, nonetheless, snappy people always get ahead. In life, it’s required of everyone to be snappy, maybe snappy snacks could be a secret boaster, who knows? 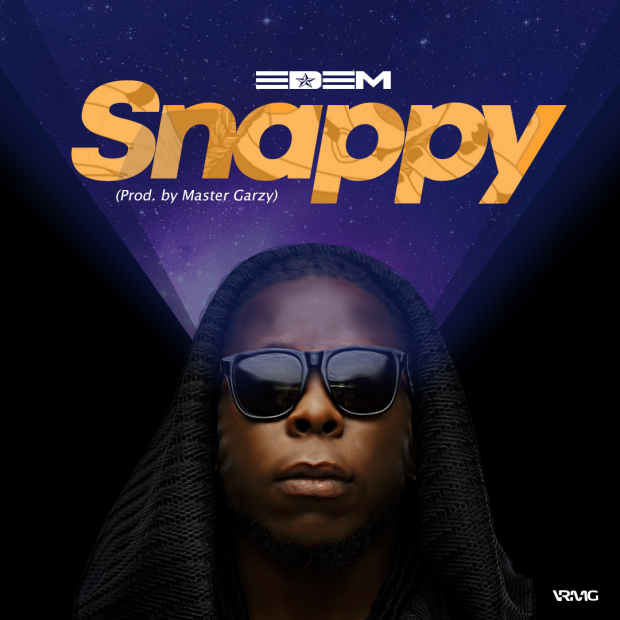 His latest Afrobeats joint, titled “lSnappy is an endlessly-playable masterpiece characterised by a new discovery he wants to share with the world.